Who has not dreamed as a child to be a ballerina? Here is the moment to get fit at the barre with a dynamic 50 minute workout. Muscle toning exercises and stretching to strengthen your legs, glutes, arms. Better posture and iron glutes guaranteed! No dance experience required! 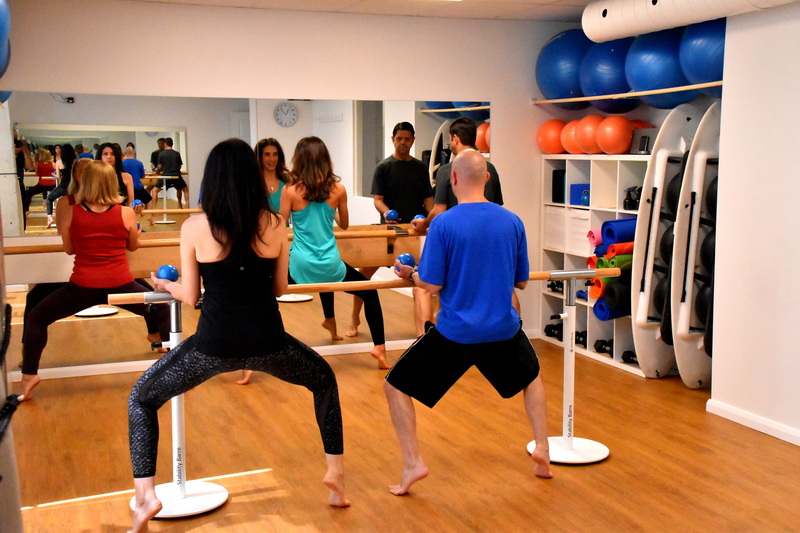 Increase strength, flexibility, stamina and dynamic stability with a 50 minutes Barre workout. A blend of Pilates, strength-training, flexibility, and cardio exercises put together to create a fun and dynamic workout for participants of any fitness level without injuries. If you are searching for a different kind of exercise, you have chosen the right class. Going through specific exercises we work the entire body. We vary at each class. Starting by warming up the whole body and continue with a strong barre workout with basic exercices from ballet technique. 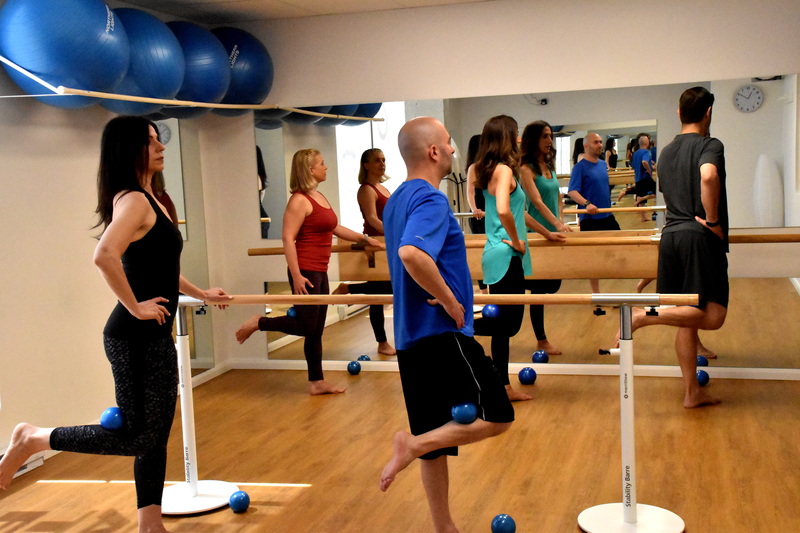 We use the barre for stability, rubber bands for resistance and difficulty as well as balls or any other innovative technique. A 50 minute of intensive workout providing energy, wellness, flexibility, endurance and strength. We focus mainly on the correct posture, which is important for our daily life. The body slowly becomes in shape, with strong and thin legs. At the same time we strengthen the abdominal-dorsal areas. Building & toning the entire body while burning calories. Don’t forget your water bottle!